Brush Dance is a brand I absolutely love. Their products are so beautiful, positive and life-affirming, they are wonderful to use and make great gifts too. Brush Dance has a couple of different options for weekly planners for 2016: the super-portable Weekly Planners, and the desk size Date Books. They all come in various themes, with beautiful images and uplifting quotes. First up: the Thich Nhat Hanh weekly planner. This planner measures a compact 5 by 7 inches, and is very slim and light so it's easy to carry with you everywhere. The artwork on the front cover is gorgeous. The book is held closed with an elastic strap. 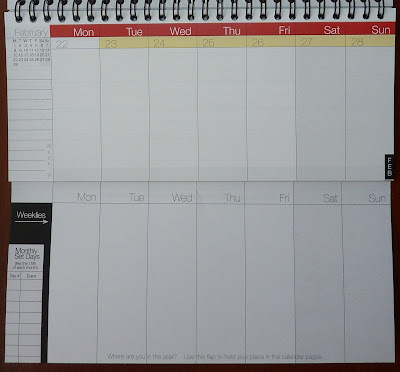 The horizontal weekly format has open space to write, with holidays for the US, UK, Canada, Mexico, Australia and New Zealand printed in the day spaces. 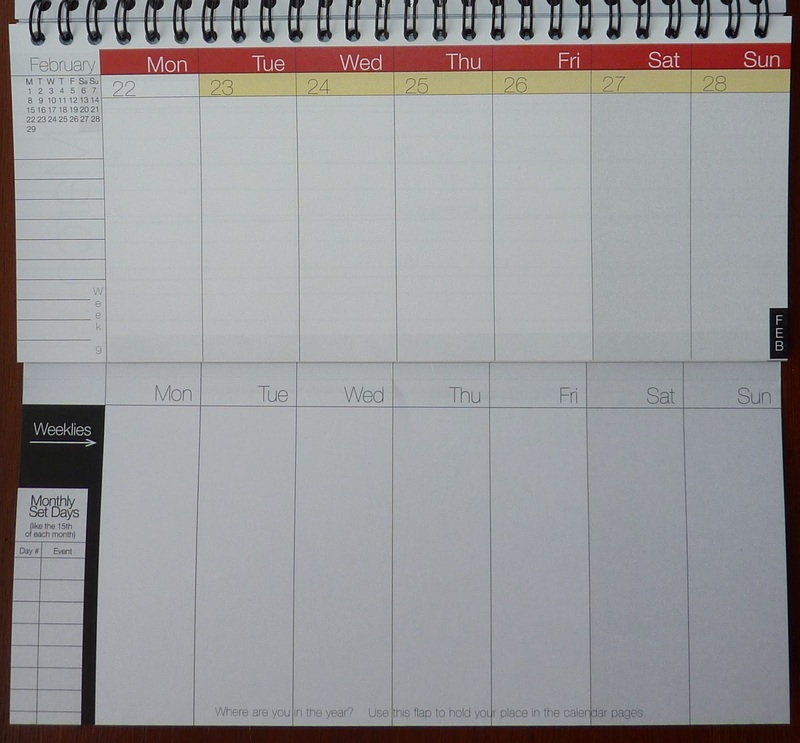 The Weekly Planner is a great option if you like to carry your planner with you everywhere. You can see all the cover options here. The Brush Dance datebooks are a long-time favorite of mine. They are bigger, approximately A5 size (6 1/2 by 8 1/2 inches), perfect for your desk and still not too big to carry in your tote. The spiral binding stays open flat on your desk, and the book is held shut with an elastic strap. There is also a pocket inside for papers, receipts, tickets, birthday party invitations etc. The paper is thick and wonderful with any pen. This is the Mindful Living datebook. 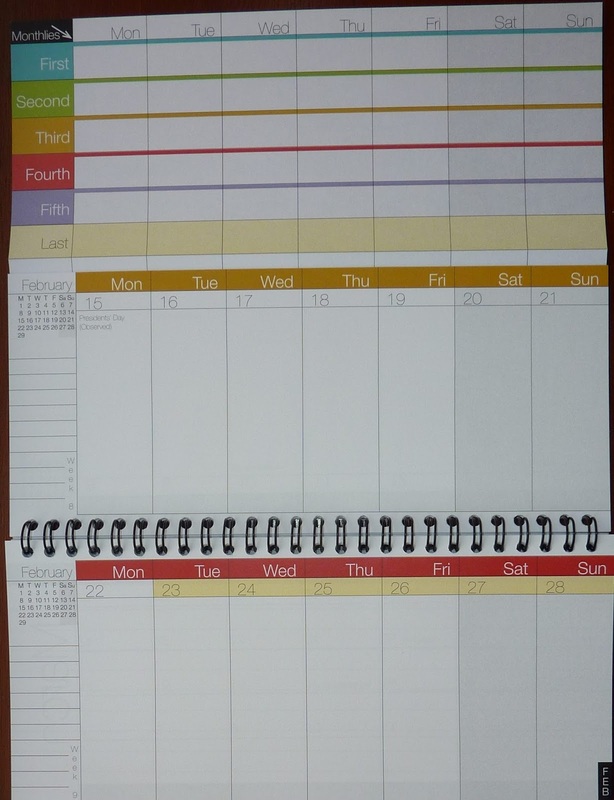 The datebooks have tabbed months embedded in the weeks. Every month has a beautiful image, and a quote related to the theme of the book. There are also pages for notes throughout the book. The day spaces in the monthly and weekly pages have moon phases and holidays for the US, UK, Canada, Mexico, Australia and New Zealand. There is a week per page, so you can see two weeks in a spread. At the end of the book there are several additional pages for notes. You can see all the theme options for the 2016 date books here. Check the Brush Dance website often, they have been running various sales in the past several days. Also, all orders over $50 within the US get free shipping! You can see all their products at www.brushdance.com. Huge thanks to Brush Dance for sending me these gorgeous products to review! Finally, there's scientific proof why we enjoy writing in our planners! It's all got to do with the feel-good neurotransmitter dopamine, "..the neurotransmitter that increases attention, optimism and determination." This article on LifeHacker explains how you can improve your mood by making predictions, any predictions, because every time you make a prediction your brain releases dopamine. If you're right, you get that satisfaction. If you're wrong, you get a learning experience. Either way, your brain wins. The more predictions you make, the more dopamine your brain gets. The article goes on to relate predictions to gaming, which I'm not disputing at all. But as you know, for me everything comes back around to planners. What are we doing when we write something in our planner? We are predicting what is going to happen. That meeting tomorrow, going to the gym, that deadline, after school activities: every time we write something in our planner, we are predicting that thing will happen. When we predict, our brain gets some dopamine. So not only does writing in our planners help us feel organized and focused because we know what needs to be done, it also triggers the reward neurotransmitters in our brains. The more you use your planner, the better you'll feel! 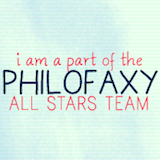 Hi you guys, sorry for the hiatus! Things are just about starting to settle down now that my kids are back in school after the summer break and we are adjusting to our new busier schedule. I haven't forgot about Plannerisms! 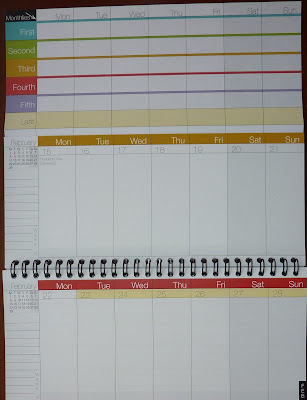 Although most of my planner-izin' mojo goes over to Quo Vadis blog these days (where I am the main blogger), I still have plenty of planner love for Plannerisms, just not as much time as I used to spend here. Thus my backlog of reviews! I have a pile of awesome products to review from Brush Dance, NeuYear and WeekDate, so those will be coming along soon. In the meantime, please check out WeekDate's Kickstarter campaign. They want to work on new products based on customers' requests, but can't do it without our support. So please help out an awesome small business. You can see their Kickstarter here. So, don't worry, I'll be back soon! Visit me over on QV blog for lots of planner love, and I'll see you here on Plannerisms again real soon.